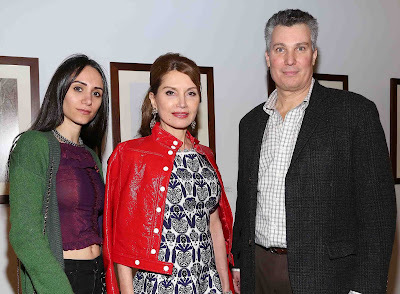 Mayim Bialik, Jordan Peele, Jesse Tyler Ferguson and Ty Burrell, Weird Al Yankovic were among the celebs visiting the Backstage Creations Celebrity Giving Suite at the 66th Emmy Awards where Sabra Hummus and snacks were served. 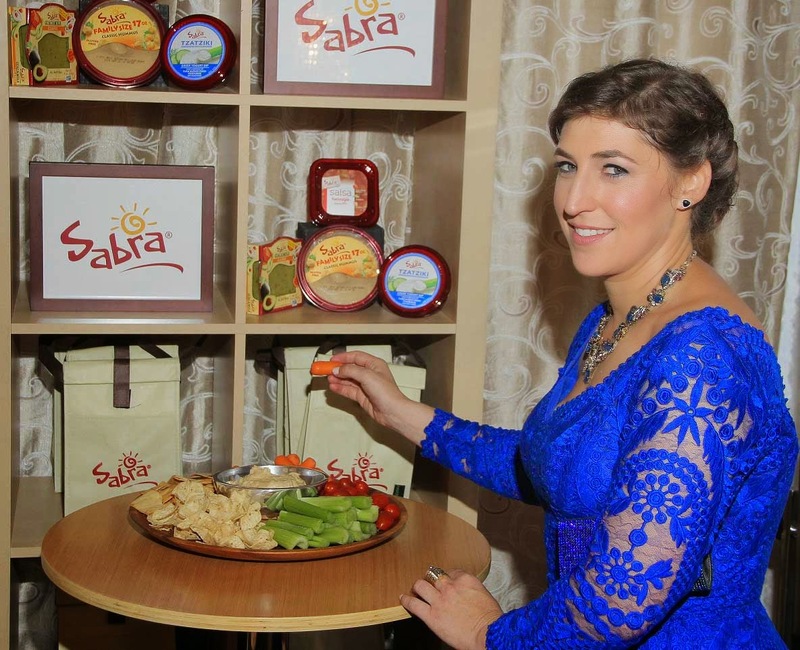 Mayim Bialik was excited to see Sabra, “Finally something I can eat” after receiving a Nambe Chip & Dip Bowls and Sabra goodies. 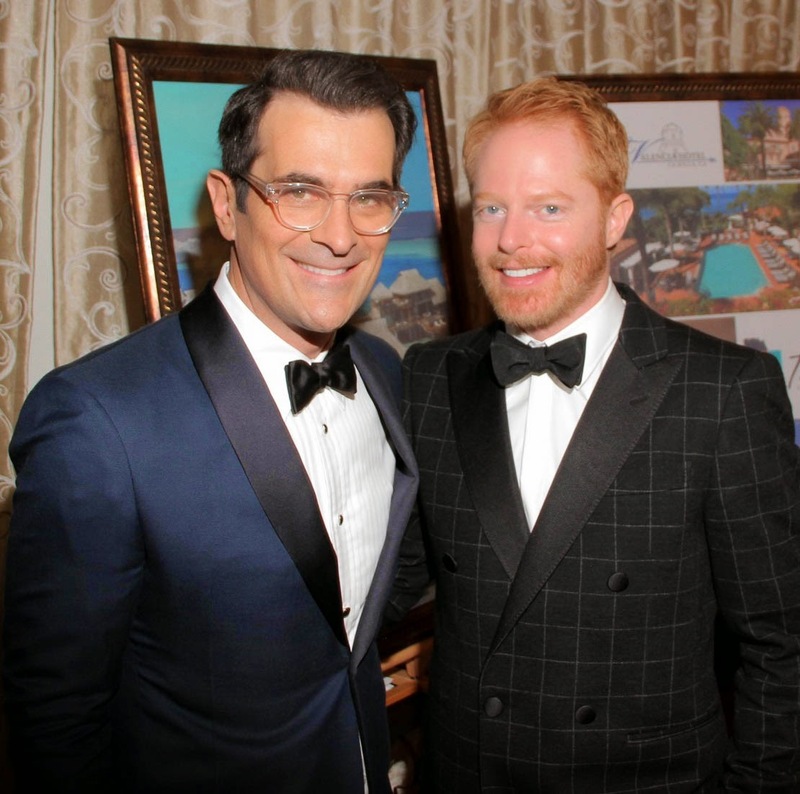 Weird Al Yankovic mentioned, “We have some in our refrigerator.” Jesse Tyler Ferguson and Ty Burrell so were seen laughing so hard tears were falling around the suite. 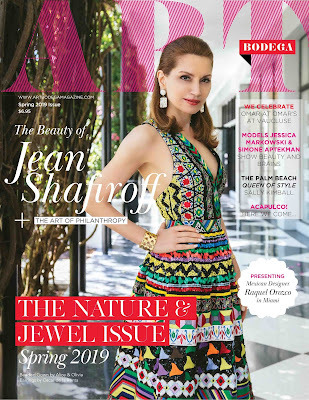 The Good Wife’s and expectant father Josh Charles was overheard telling Jordan Peele that he is a big fan of his show and even Maroon 5 Front Man Adam Levine dashed in for a moment to grab a drink around 6:15pm.